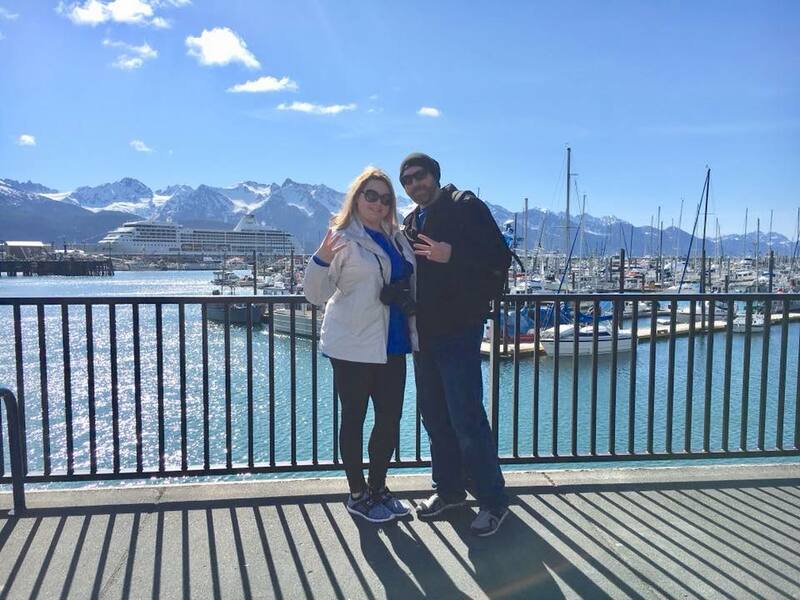 For Outdoorsy Owners Tom and Lina Caulson, the real adventure started with their life-changing trip to Alaska last summer. 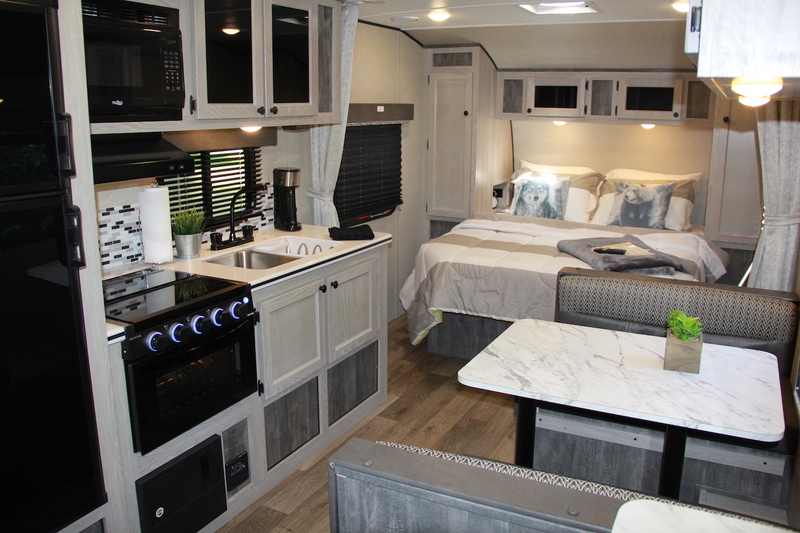 What’s unique about the Caulsons’ story is that they bought their RV knowing they would rent it out. What they didn’t know was just how successful their rental would be. 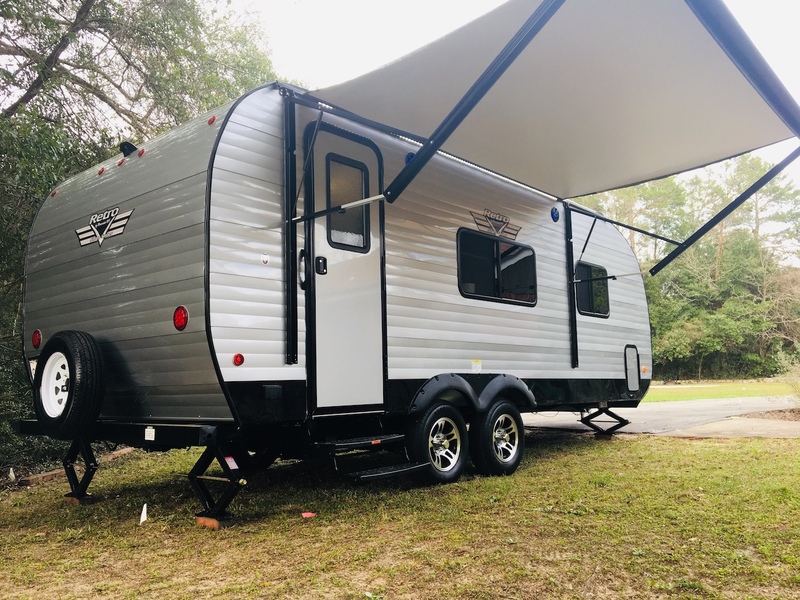 We think this success might also be attributed — at least in part — to the fact that the camper comes fully stocked for every renter. 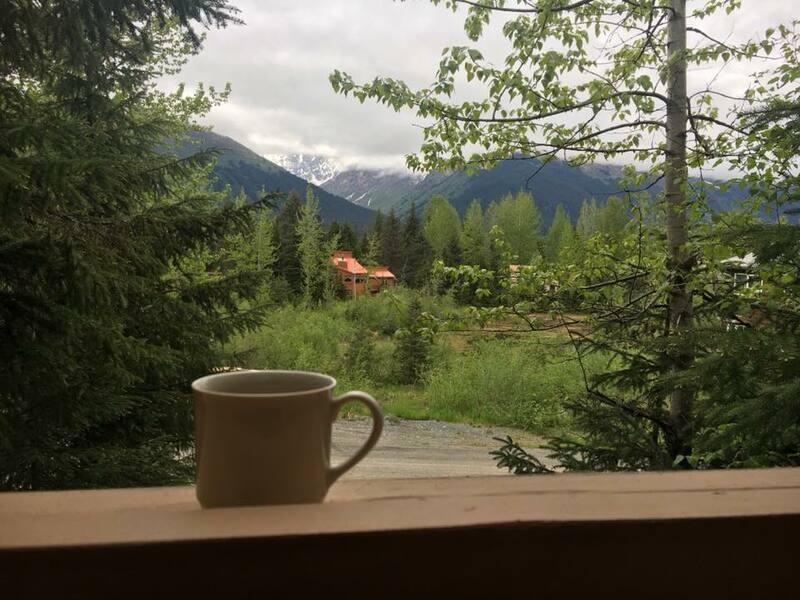 Case in point: Tom and Lina recently started offering a 10 percent discount off their daily booking rate to military, police, and first responders — just one of the ways the couple goes out of their way to care for their renters. “All of our past guests have been a delight. 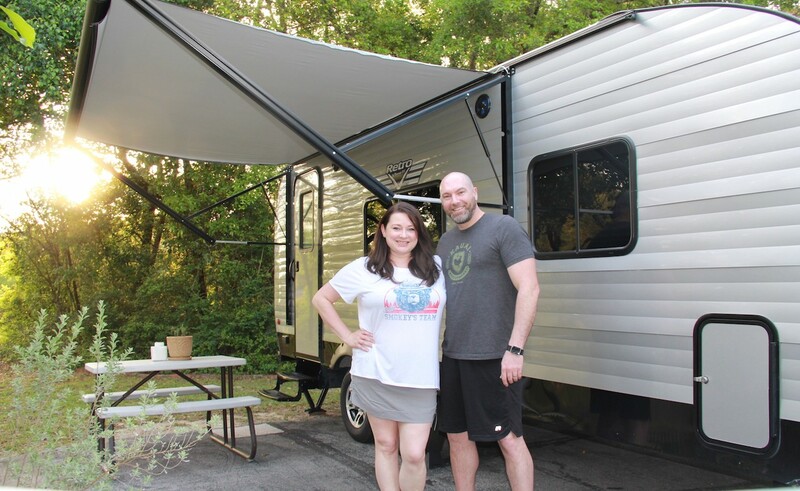 We absolutely love meeting new people and learning about their life experiences, travels, and seeing their camping photos,” the duo says. 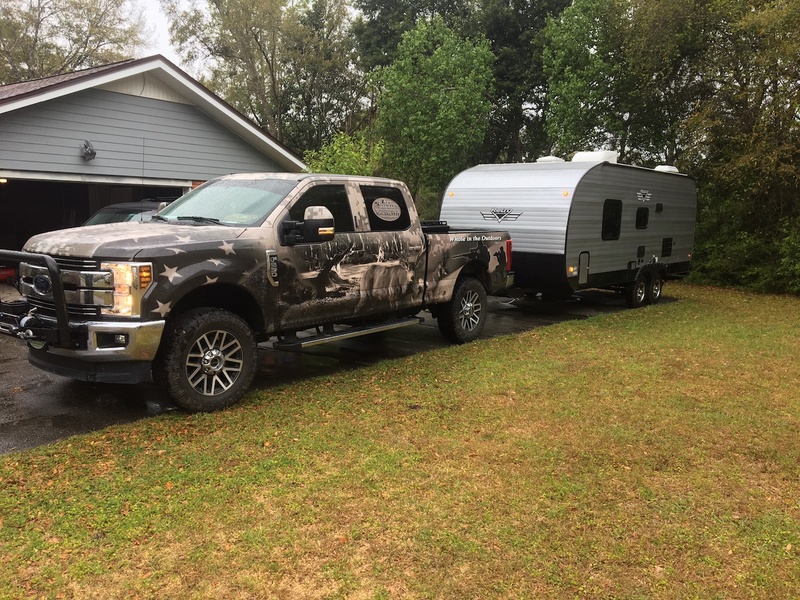 Mr. Jeep Sullivan’s F-250 and the Caulson’s RV. What’s your Outdoorsy spirit animal?